The change has come. With new Creative Director Reed Krakoff tasked to lead the 181-year-old American luxury jeweller into a new era of the younger, fashion-forward fans, his single biggest move (besides the launch of Paper Flowers that will be covered later in another post) is perhaps the appointment of millennial actress Elle Fanning as the face of its new ad campaign. 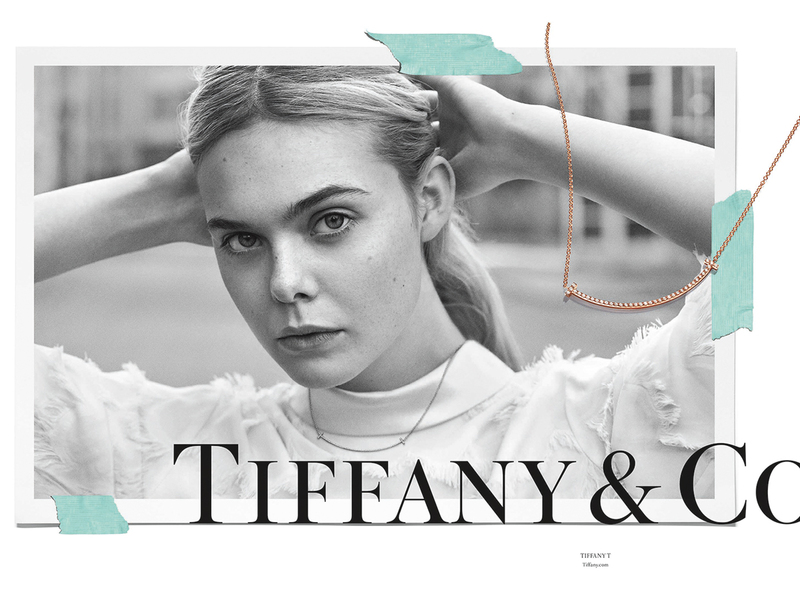 And while that might be old news to you already, the new Tiffany T pieces that are featured alongside in this new campaign are certainly new, representing fresh additions to the much-loved jewellery collection that has fans both women and men alike loving (and lapping) it up. What started simply as a stylised T has grown into an iconic selection of pieces that start from very little going up to limits where your eyes start to water. But in a good way. 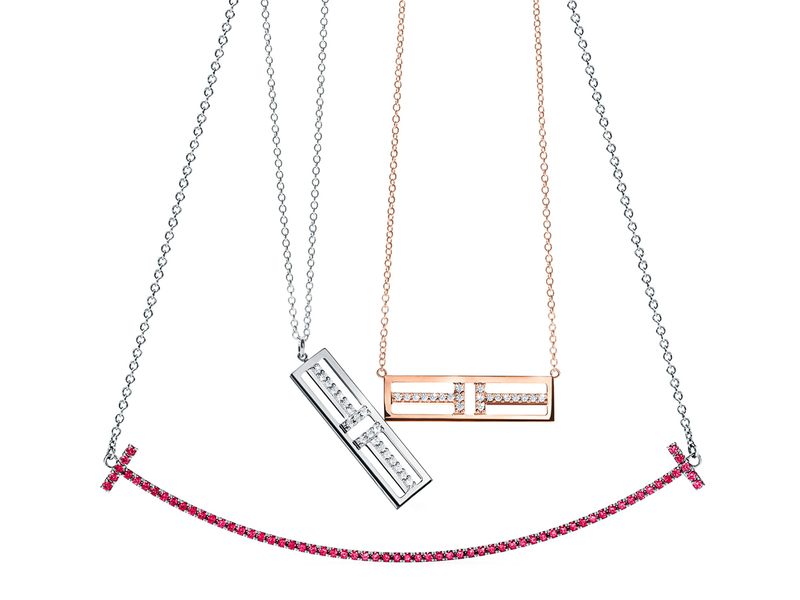 ‘Timeless and transcendent’ is what Tiffany & Co. calls them, and that is something that will hold true many years into the future, so whether you’re in love with the new Tiffany T Smile Necklace in 18K white gold adorned with rubies (SGD5500) or the Tiffany T Two pendants that come in rose or white gold with diamonds (SGD3250), you’ll just keep adding them on to your collection and mixing it up as you please, because with their graphic good looks and clean lines, you’ll still be wearing them 181 years from now. Provided you’re an immortal, of course, but that’s a question (and a post) for another day.